New-car registrations in Spain declined 17 percent in September to 69,129 units, according to the industry association ANFAC. Sales had jumped 49 percent in August as automakers rushed to clear out vehicle stocks ahead of the Sept. 1 introduction of the tougher emissions tests under the Worldwide harmonized Light vehicles Test Procedure (WLTP). September also had one less working day than the same month last year. Sales to rental companies fell 43 percent, while registrations by companies were down 12 percent and demand by private customers declined 18 percent. Since Sept. 1, automakers have been allowed to sell only vehicles that have been certified under the WLTP, with few exceptions. "The fall in registrations corrects the unusually high level of sales in August due to the WLTP effect," ANFAC's Noemi Navas said. However, the year-to-date figures show a higher-than-expected 12 percent increase to 1.04 million units. ANFAC expects 8.5 percent growth by the end of 2018, which suggests a slowdown in sales in the last quarter, Navas wrote in a release. 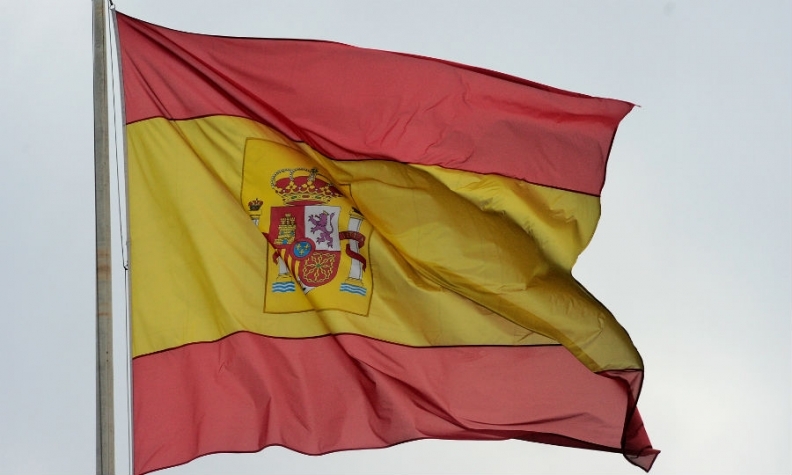 Spanish dealer association FACONAUTO spokesman Raul Morales said that in September, "the high level of self-registrations by carmakers and dealers in the previous months were sold to final customers as zero kilometers, impacting negatively registrations." Some automakers that had posted healthy results in August suffered heavy declines in September. Registrations fell 61 percent for the Fiat brand and 51 percent both for Renault and Nissan. The Volkswagen Group's Seat brand saw registrations rise 15 percent, helped by its new SUVs. Seat narrowly beat Peugeot for market leadership. Peugeot sales rose 5.4 percent. Download PDF, above right, for September and year-to-date sales by brand. Within the PSA Group, Citroen sales declined 4.4 percent and Opel 15 percent. Volkswagen brand sales were down 29 percent and Skoda dropped 27 percent. Audi registrations fell 59 percent. Rival premium automakers fared better, with Mercedes-Benz down 15 percent and BMW 1.7 percent. Among Asian automakers, Toyota increased sales 5.8 percent and Kia rose 7.8 percent. Hyundai, suffered a 5.8 percent decline. September saw a jump in registrations of hybrid and electric vehicles — which took a 9.1 percent market share, compared with 6 percent in the same month of 2017. Diesel cars took a 36.7 percent share in Spain, down from 37.4 percent in August and 50.1 percent in September 2017. Gasoline's share was down to 54.2 percent, the lowest since January but still up more than 10 percentage points from 43.9 percent for the same month of last year.